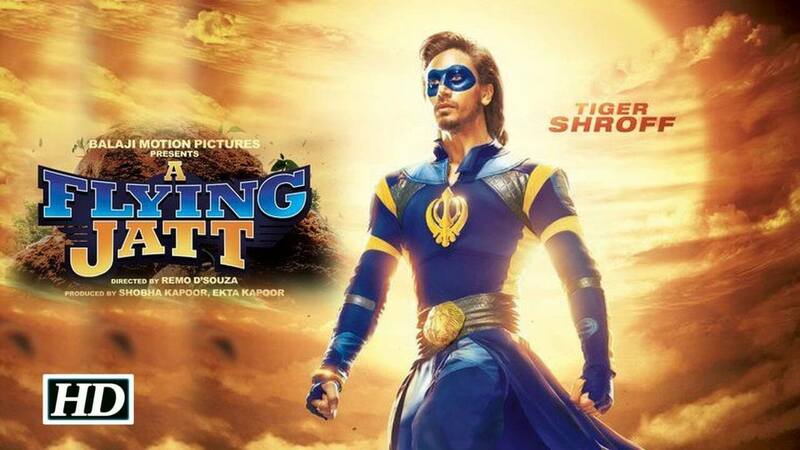 Tigher Shroff’s upcoming film A Flying Jatt is a Bollywood superhero film co written, choreographed and directed by Remo D’Souza and produced by Ekta Kapoor under . A Flying Jatt film starring Tigher Shroff and Jacqueline Fernandez in lead role of the film with professional wrestler Nathan Jones in monster acting in the film. The film is slated for release on 25 August 2016.